Go Further, No Matter Where You Are. Led by passionate and experienced teachers, engineering leaders and former hiring managers, we produce software engineers the best teams want to hire. Having over 7,000 alumni means Hack Reactor grads are everywhere - and that our reputation, track record, and network is truly unparalleled. 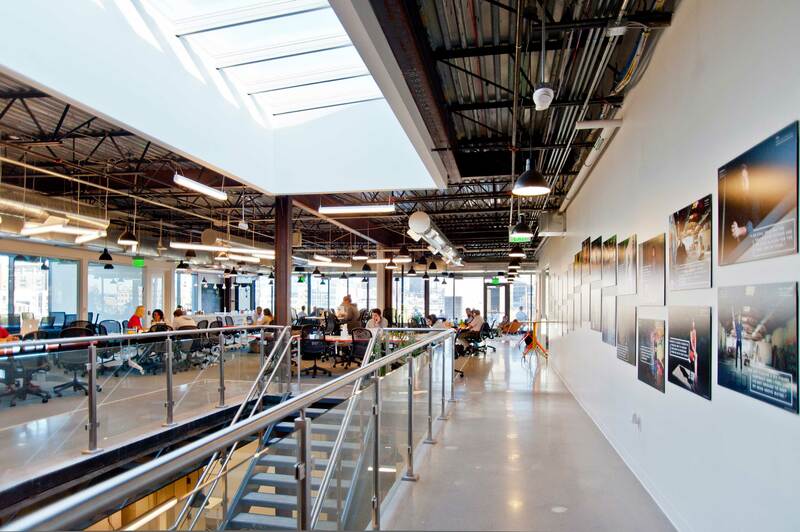 Join the ultimate, industry-proven software engineering program on one of Galvanize's many campuses across the nation. Reinvent your career with a live, online immersive coding bootcamp like no other. The experience and outcomes mirror our in-person program. Learn after hours, live online, without compromises. The same Hack Reactor coding bootcamp and quality without having to quit your day job. What’s Getting Attention at Hack Reactor? The Top 33 Coding Bootcamps.